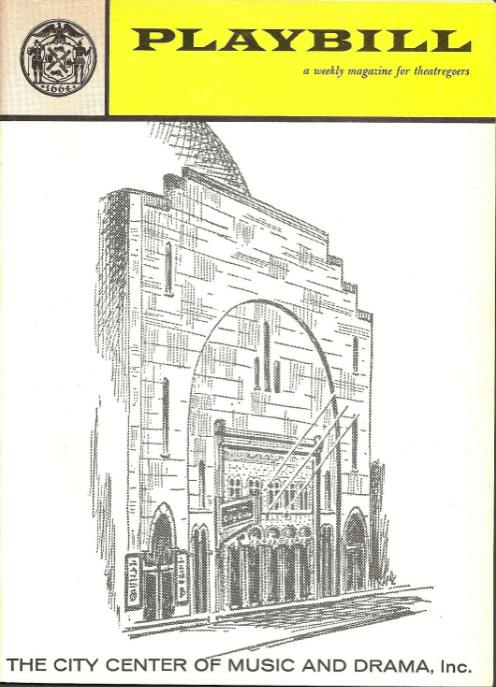 After excellent reviews and strong box office for its run at City Center, the production was picked up by commercial producers for a run at the 46h Street Theatre, where the original production had played. Business did not remain strong when the production moved. Then an Actors Equity strike started on June 2, and the production did not return when the strike was over on June 13. A summer-stock tour of Finian's Rainbow featuring members of this production's cast, including stars Jeannie Carson, Biff McGuire and Bobby Howes, was arranged. An announcement was made that it would play Toronto, Coconut Grove, Las Vegas and possibly Chicago and other cities. It did play Toronto from June 20 through 25, but Jeannie Carson got her own summer-replacement TV series on ABC, The Jeannie Carson Show, which started on June 29. It seems that the tour did not continue with a replacement Sharon after the Toronto run. Cris Alexander, who joined the cast in a supporting role when the production moved to the 46th Street, played Og during the Toronto run.